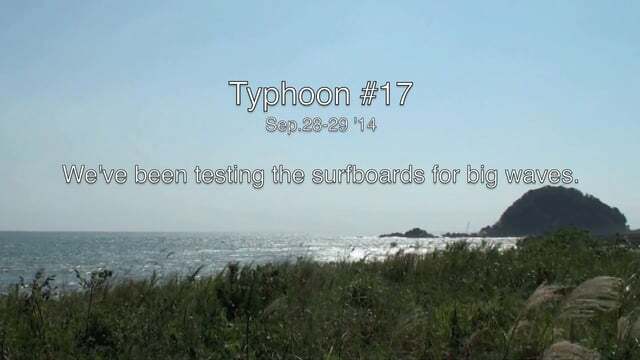 Japan has occasional bigger wave conditions due to typhoons & big low pressure systems. Semi Gun is the board you want to grab in these conditions. Our trusted big wave chargers at our own factory have been testing the design for years and kept improving the quality with confidence. Their performance can be seen everywhere on the surf media each big wave session. 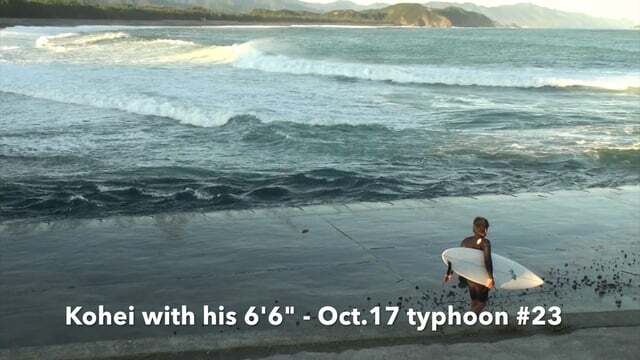 In a heavy water situation, along with the surfer’s ability, you have to rely on the board itself. Our pilots have traveled & tested the model all over the world, including at one of the best wave spots in Japan, Shikoku island, where 303 has it’s factory. You can feel the speed and stability on this particular model in extreme conditions.